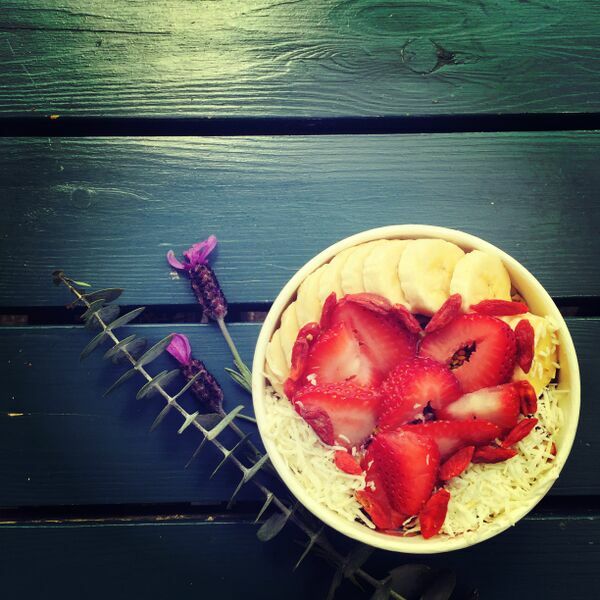 Delicious smoothie bowls, raw juices and handcrafted provisions. The best way to know what’s up is following us on our instagram! My son Lachlan was super impressed with your set up at the Anchor…He kept going on about it. Say he wants to go every day and that it’s the best smoothie he’s ever had! ..The vibe the friendly staff and told me that he gets it now. Understands why I go there and have your store swag.